Whoa. It’s hot out. Like super hot. 90’s in June in Portland? Crazy. Given the incredibly dry, warm winter we had, I’m not surprised. But when it’s this hot out the last thing I want to do is cook in an even hotter kitchen. 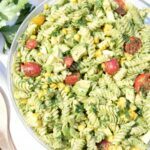 So we’ve been pretty much living off of whatever can be made on our grill. 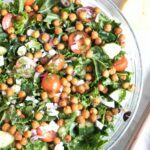 Spicy Beef Kabobs, BBQ Chicken, and grilled salmon have been our main source of sustenance this week with just a super simple kale or green salad. Which was starting to get boring. Well, they say boredom breeds creativity, right? 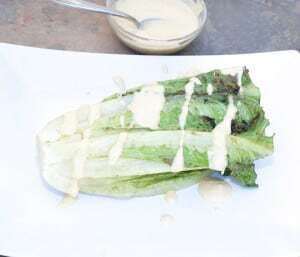 For those who are creative, I guess, but in my case, boredom just reminds me of the list of things that I’ve wanted to make but kept putting off, like grilled romaine! Perfect timing. 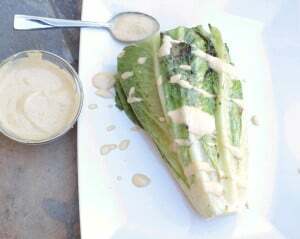 Plus, I had just made some homemade tahini, and a lemon tahini dressing on said grilled romaine sounded delish, and easy. 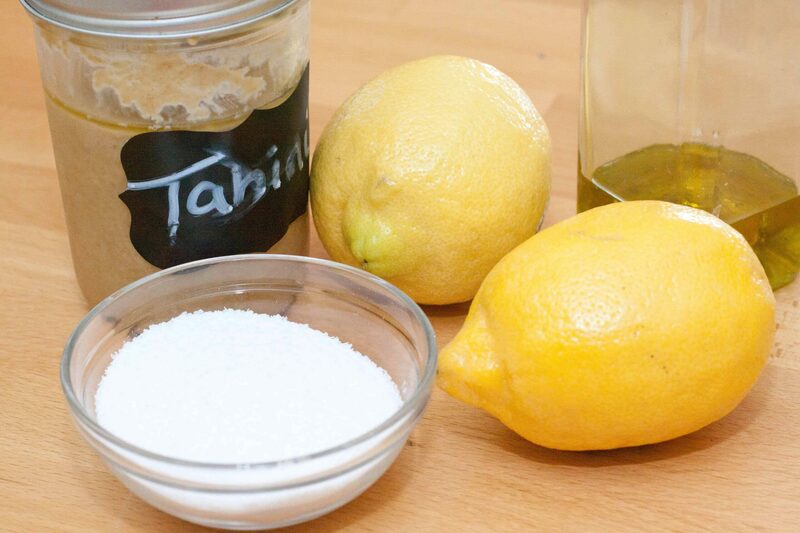 Just some tahini, fresh lemon juice, olive oil, and salt. All blended together into a dressing. Done. Then, I gave a head of romaine lettuce a quick wash and I just cleaned off the big leaves and cut off a couple of inches off of the top(to be saved for another salad the next day), then just a tiny bit off the end. 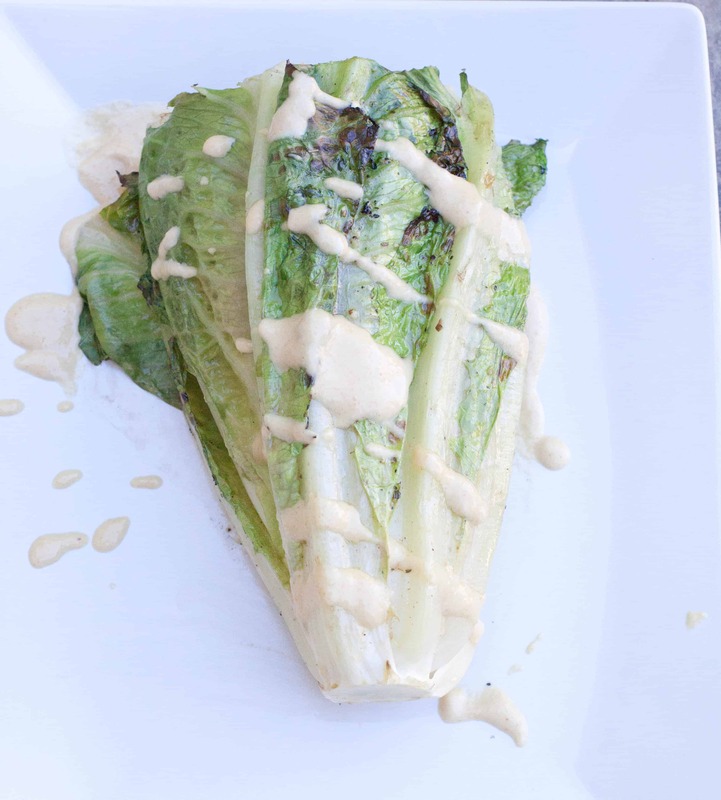 Not too much so the romaine heart stays together. 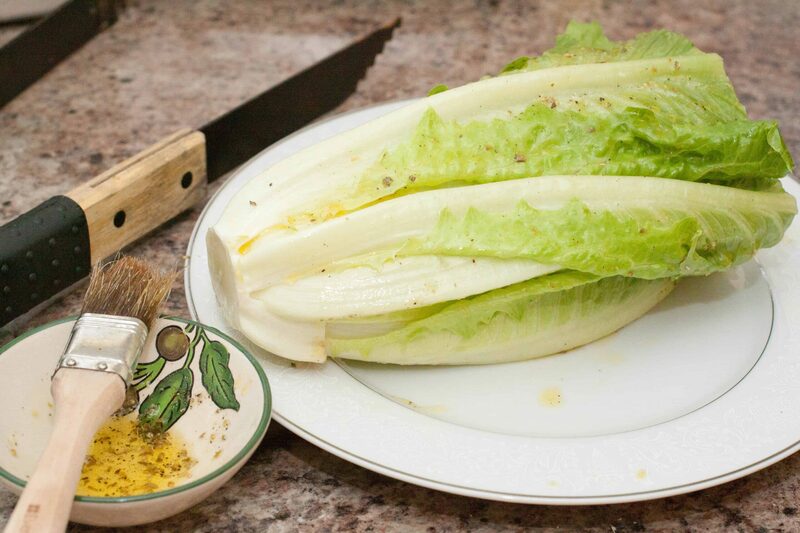 I dressed the romaine with a super simple olive oil mixture of about a tablespoon of olive oil, a pinch of dried oregano, and a pinch of salt, brushed all along the lettuce. Grilled for about 10 minutes until nicely cooked and just a little charred on some of the outside leaves. Next time, I’ll totally cook it longer. The slightly charred pieces were my favorite. 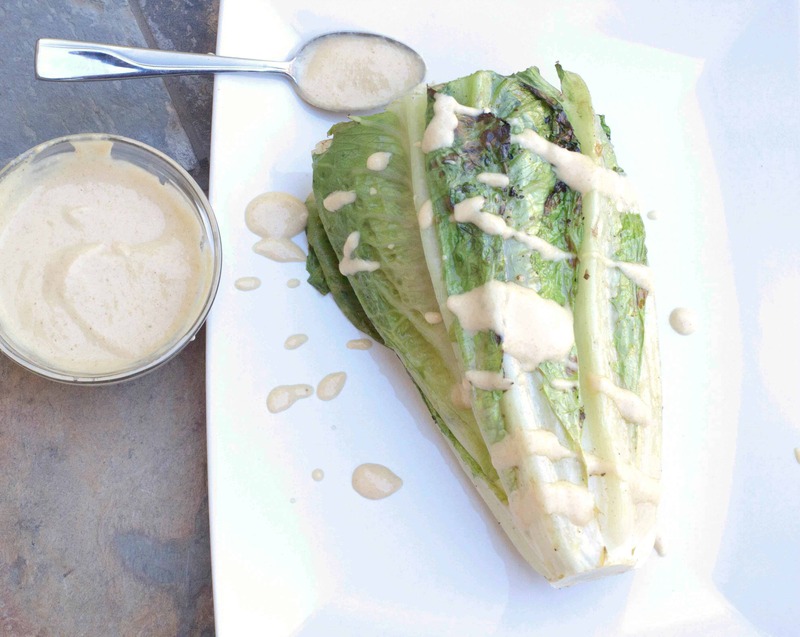 Drizzled with the lemon tahini dressing and whoa. It was such an easy side to some BBQ chicken! 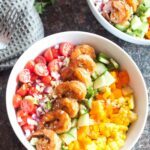 Plus, that lemon tahini dressing? SO delish. I saved what was leftover for future salads and to use just as a dip for veggies and a spread for sandwiches. I’ll admit, it was weird to me at first, grilling lettuce. But trust me, it’s soooo good. 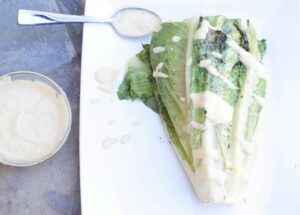 Plus, if you don’t have any tahini around, you could drizzle with Cesar dressing or just add some lemon, fresh ground pepper, and Parmesan cheese and you’d have a super delicious, easy, but fun twist on a normal romaine lettuce salad. 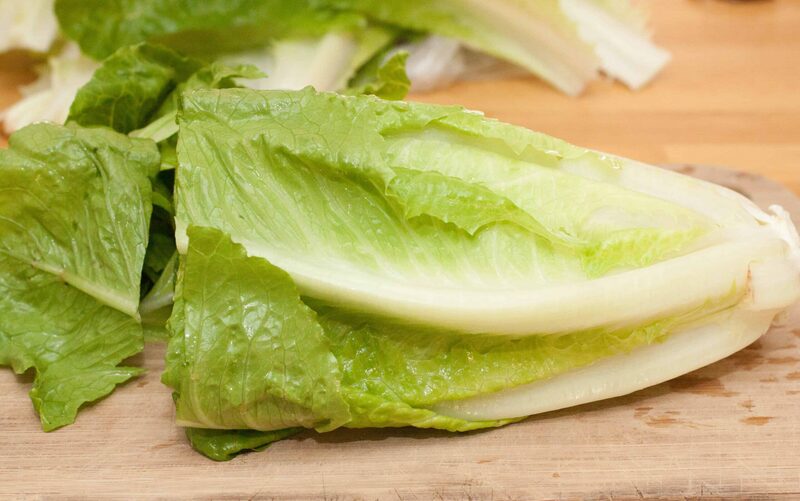 Go ahead, grill your lettuce too. 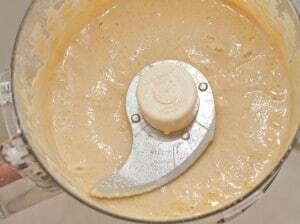 Add tahini, lemon juice, and salt to food processor and blend. 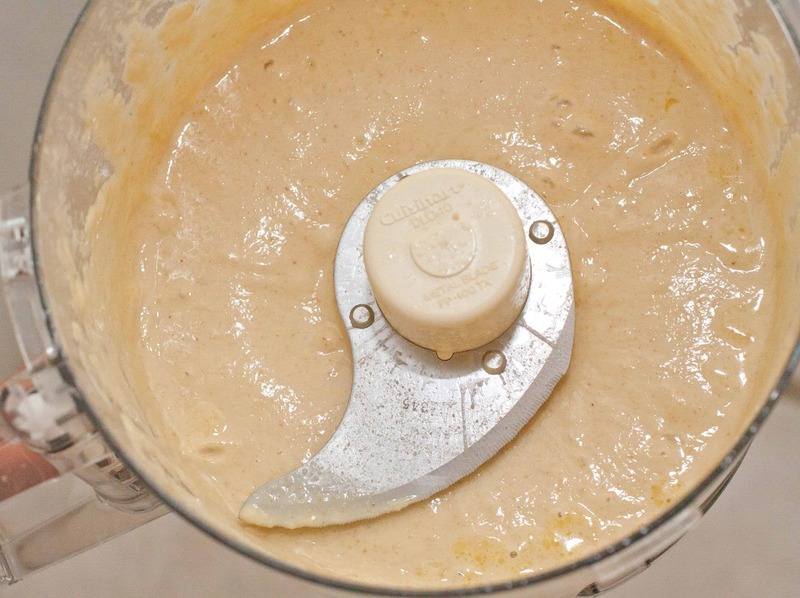 While blending add olive oil and process until smooth. Remove large leaves off of lettuce head. Slice a thin piece off of the base of the head, careful to keep lettuce head in tact. Cut off a couple of inches off of the top of lettuce. Keep discarded leaves and tops for another salad. 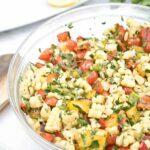 Mix in a small bowl the tablespoon of olive oil, oregano, pepper, and salt. 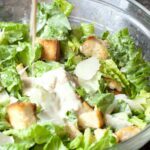 Brush outside of lettuce with oil mixture, spreading it evenly. 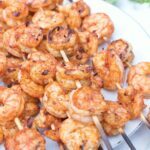 Place on grill on medium to high and grill for 10 minutes, stirring occasionally until outside leaves are slightly charred. 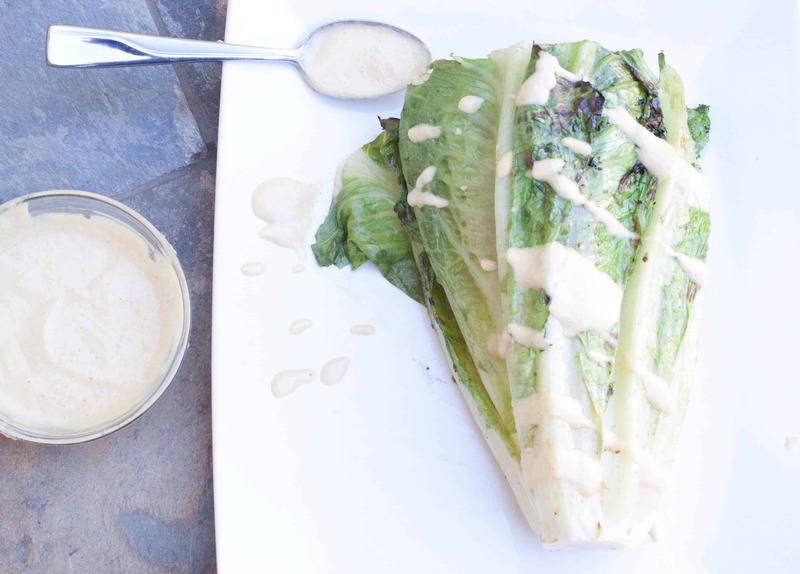 Drizzle with Lemon Tahini Dressing and serve immediately. Grilled romaine is on my list of things to make. 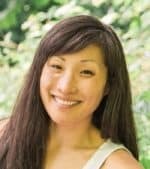 I’m not sure why I haven’t done it yet—it’s so simple and healthy. Yours sounds delicious! 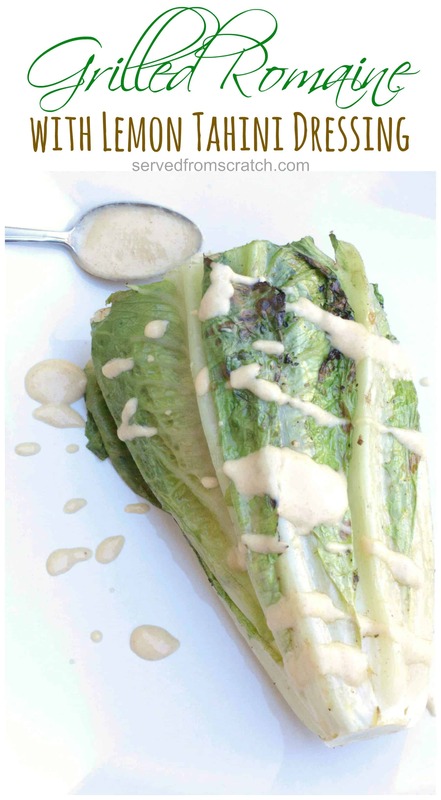 Wow – have never had lettuce served like this but now I;m keen to try. 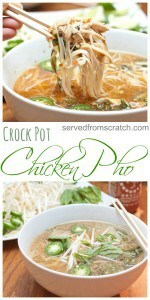 So happy to have found yr blog via Food Bloggers Central on FB.